The dust has now settled on the hugely successful 6 Music Festival in Bristol this weekend and this week BBC Radio 6 Music has helped us relive the weekend’s festivities with some brilliant shows covering music from all the main bands as well as fringe acts and featured interviews. 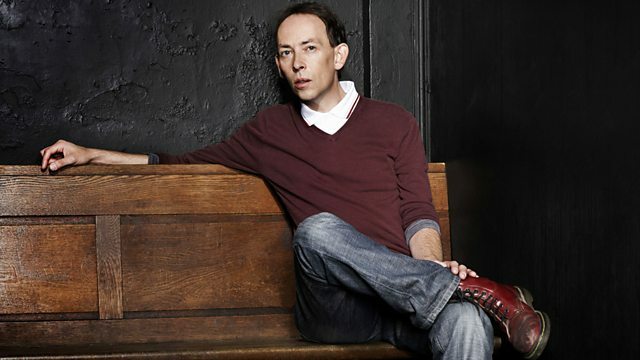 Factory Studios' very own Sol Curry appeared on Steve Lamacq's show yesterday to do ‘Good Day Bad Day'. Factory Studios was also lucky enough to hear a few preview snippets of sets from acts such as Kurt Vile and Elbow’s Guy Garvey before their shows at the festival when they rehearsed with us over the weekend. What an extraordinary weekend for music in our home city of Bristol.